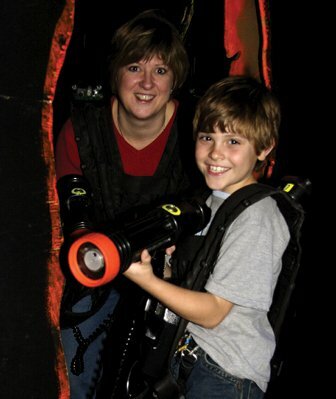 Laser Quest is a combination of hide-n-seek and tag, with a high-tech twist. Played in a 10,000 square foot black light labyrinth, the object is to score as many points as possible by tagging your opponents with a laser. Each game can hold a maximum of 38 players. 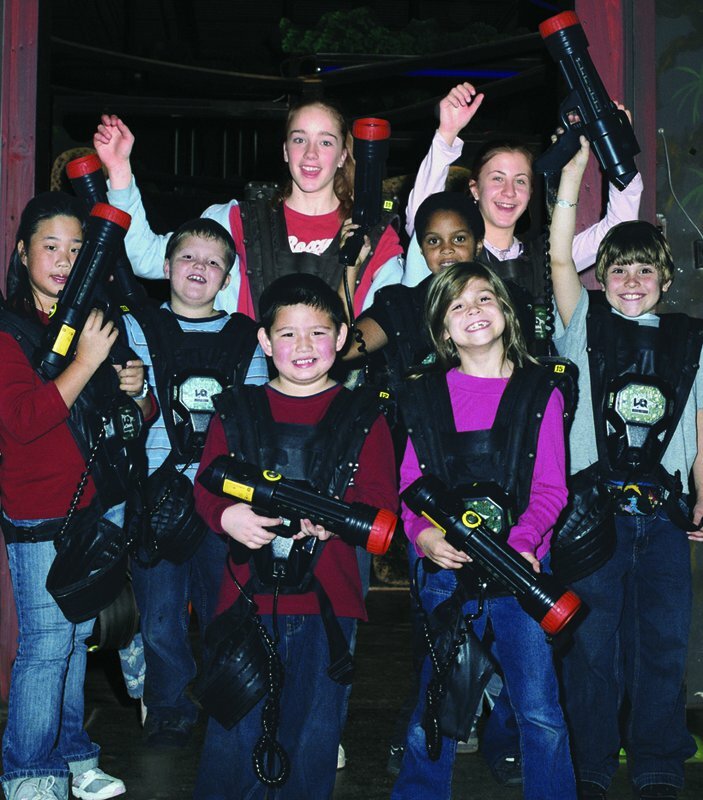 It's not just for kids, all ages welcome! Open extended hours during holidays. Will open early for groups. Located on the NE corner of May & Hefner, in the Quail Plaza Shopping Center. 1 mile E of SH 74. 7 miles W of I-35.